S&P Global Ratings issued a report Monday that criticized Mayor Rahm Emanuel’s recently approved 2017 budget, despite crediting the city for making budgeting cuts and taking steps to contribute to its pension funds. “The city’s structural imbalance in its operating budget, which factors in pension contributions, will take multiple years to rectify,” primary credit analyst Helen Samuelson wrote. To create additional revenue, the Chicago City Council approved a new water and sewer tax in September to fund contributions to the municipal employees’ pension fund. However, that plan could be affected by poor market returns causing “further budget stress" if assets fell to a level that was not previously anticipated by the city. Additional pressure could also come from an "expected uptick" in pension contributions that starts in the 2020’s. Nevertheless, S&P didn’t adjust the city’s rating for debt backed by property taxes, which remains at BBB+. 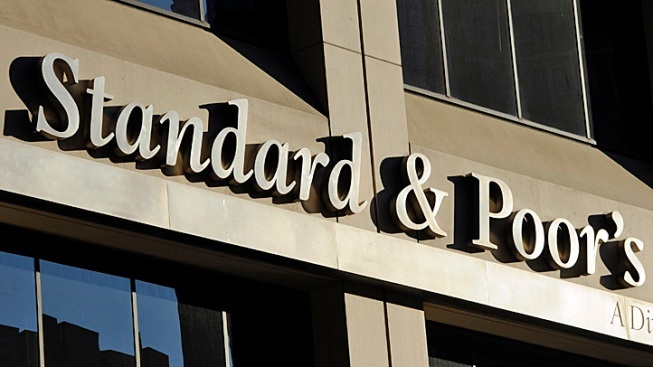 According to the Chicago Tribune, S&P improved Chicago’s outlook from negative to stable last month, calling the new water and sewer tax a “positive step” in addressing the city’s pension issues.